5 Bedroom End of Terrace House For Sale in Gosport for Guide Price £220,000. CHAIN FREE! 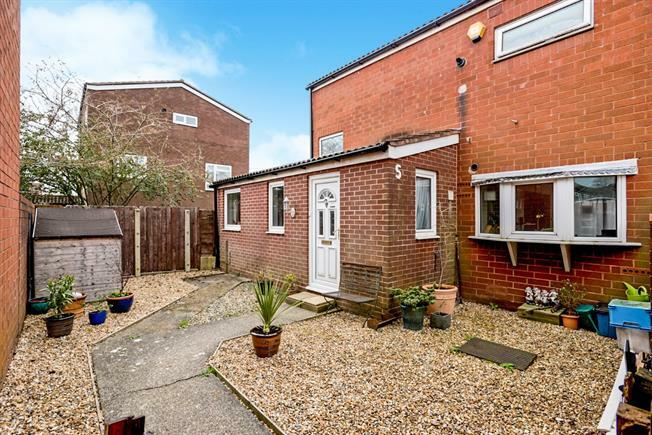 Flexible Living Accommodation - Three Bedrooms Upstairs - Two Bedrooms Downstairs - 21ft Kitchen/Diner - Downstairs wc - Enclosed Rear Garden - Cul De Sac - Walking Distance To Gosport Leisure Centre - Double Glazing & Gas Central Heating - A Must View!